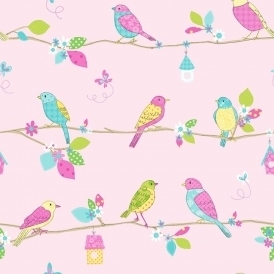 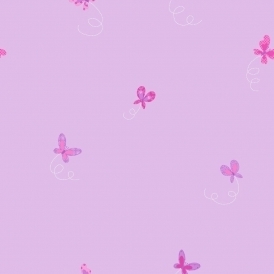 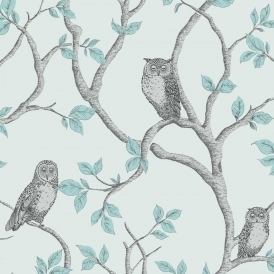 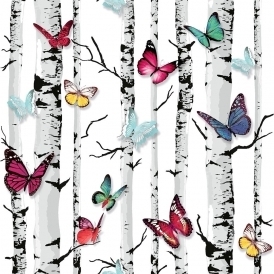 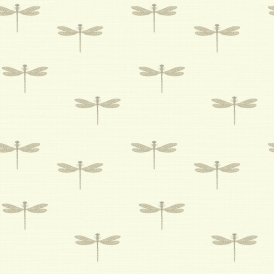 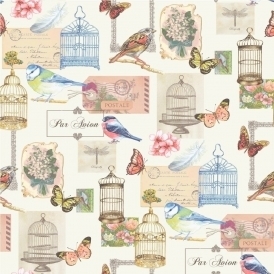 Here at I Love Wallpaper we have a great collection of bird and butterfly themed wallpaper. 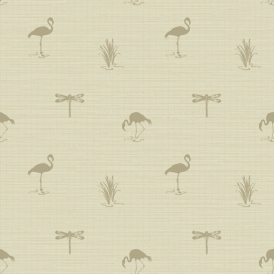 Although it's certainly not the most common theme we feel it's definitely one of the best. It's great to incorporate natural and beautiful birds and butterflies into our homes as we do with plants and flowers. 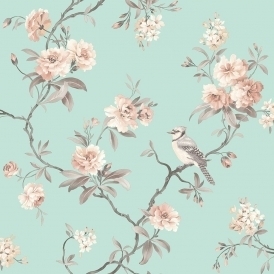 Our collection of styles covers a variety of styles, colours and finishes so if you're looking for bird wallpaper or butterfly wallpaper look no further. 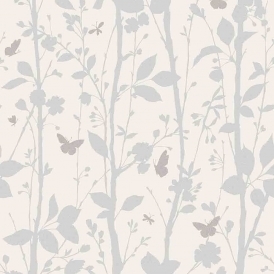 With our fabulous Hoopla collection and Julien MacDonald's Flutter By designs we are pleased to offer some of the most fabulous and glamorous butterfly wallpaper styles available. 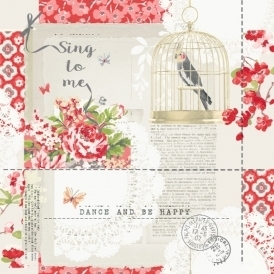 Whether you are looking for a traditional bird cage design with a modern twist, a beautiful butterfly print or a dark and mysterious raven flock wallpaper we will have something for you. 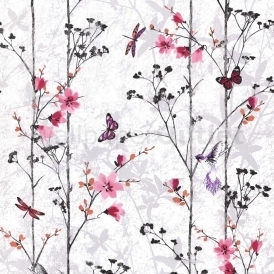 Our bird and butterfly designs are ideal for bedrooms. 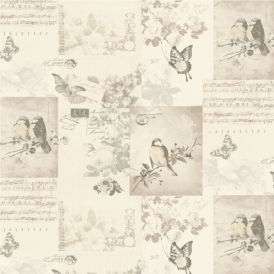 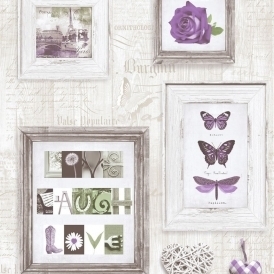 Create a calming yet stylish space with some of our bird and butterfly styles. 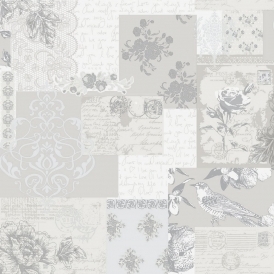 We offer a vast selection of colours, so you can add one of our rolls to any style of bedroom. 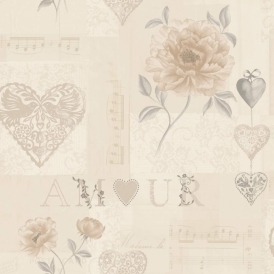 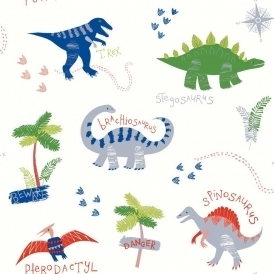 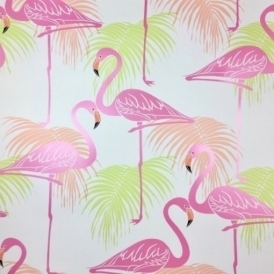 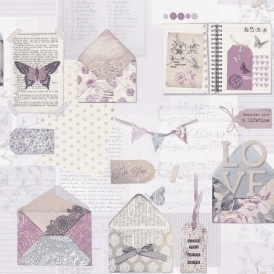 Choose from pinks, blacks, blues, beiges and more from I Love Wallpaper. Once you have explored our beautiful collection why not take a look at our animal print and floral wallpaper section for more beautiful natural styles?